With the cannabis industry increasing each day, many people are finding an interest in the shops that sell legally. 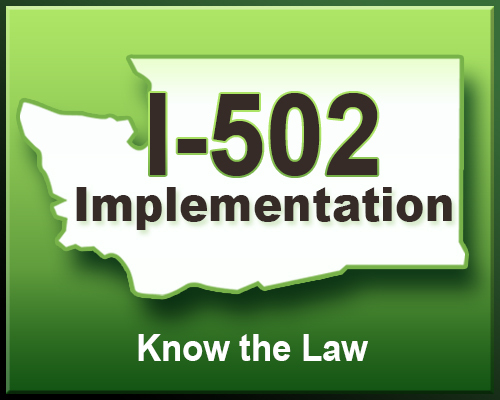 Although cannabis isn’t federally legal, it is legal in certain states across the nation. One of those awesome states to join the “Green Team,” is Washington State, which houses an awesome recreational cannabis and glass shop named Kush 21. Kush 21 is the closest to Seatac Airport, the largest International airport in Washington State. So, it is no surprise that this shop is a first stop for a ton of out-of-state tourists. The first visit can be a bit mind-boggling, so here are a list of tips to get you in and out of the door with a great encounter. In this case, it would be Washington State. It is good to know what the laws are regarding cannabis, so you don’t get yourself or the business you are visiting in trouble. Knowing the legal limit that you can buy is very helpful (28 grams of flower, 7 grams of concentrates, 16 oz. of Edibles and 72 oz. of Liquid Edibles). You also are advised to smoke in the privacy of your own homes. You may smoke in a smoking room at your hotel if the hotel allows it. Doing your research can help you in the long run. The rec cannabis shops are for customers that are 21 and over. Having a valid ID is crucial. At Kush 21, you need an ID to get in the building and again to complete your transaction. Kush 21 accepts all forms of identifications such as driver’s license, identification cards, temporary ID’s w/ the previous ID, military license, and passports. Most rec shops won’t accept vertical identification/driver licenses, but Kush 21 will if it is valid and you are 21 and older. 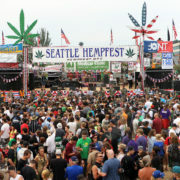 A lot of people that come from other states or that are just in state visiting cannabis shops for the first time become overwhelmed. But don’t let that affect your experience. Kush 21 has the largest selection of premium cannabis around and has the cheapest prices. 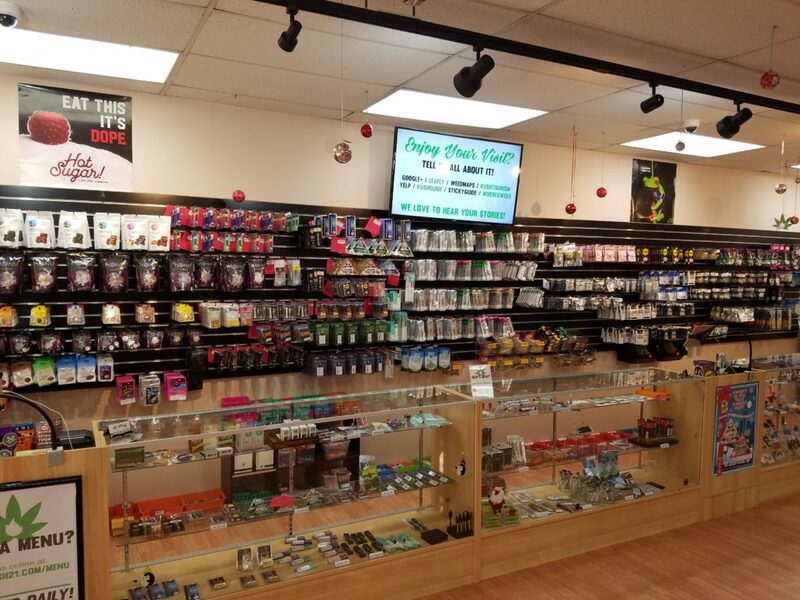 This shop carries everything from edibles to concentrates to flower. Just let a budtender (the person that sells you your cannabis) know that is it your first time in one of these shops and they would be glad to show you around. Also, it helps if you do your research a little before coming in so you have an idea of what you are looking for. Are you looking for a gram or a quarter? Are you looking for a CBD, Indica, Sativa or a hybrid? Do you know how you want to intake your cannabis? Knowing these things ahead of time can help with creating a smooth and easy experience for you. Since cannabis is still federally illegal, credit cards and debit cards are not really used in the cannabis industry. So, your best bet is to grab cash before coming to the shops. If you forget, Kush 21 offers three ATM machines to help get you the cash you need. Also, it would be wise to grab enough cash for what you think you may be purchasing. Therefore, doing your research is important. 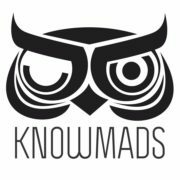 Try visiting Kush21.com and checking out their menu so you have an idea of how much you should bring. 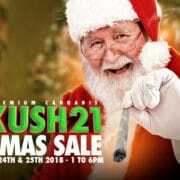 Kush 21 also does online ordering, that way your order can be ready when you arrive and this will give you a total so you know exactly how much to have in pocket. The budtenders at rec cannabis shops are there to help you. Kush 21 is known for their experienced and knowledgeable budtenders. They are also very friendly and shoot off great vibes. Don’t be afraid to ask your budtender for their advice. Ask if they have tried the product. Ask a budtender what they would recommend for themselves. If you have a question regarding cannabis, nine times out of ten, your budtender is going to have a solid and honest answer. It is just as important to remember the things not to do just as much as what to do. DO NOT use your cell phone while in the cannabis shops. DO NOT purchase cannabis for other people. DO NOT take pictures inside of the Cannabis shops. DO NOT smoke in the parking lot or on the premises. DO NOT purchase for minors. DO NOT smoke inside of the cannabis shops. DO NOT take cannabis over state lines and DO NOT open the product inside of the cannabis shops. These are illegal according to the Liquor and Cannabis Board (LCB). Most cannabis shops have a loyalty/membership program or an email list to join. Kush 21 has an excellent Loyalty Program. When you sign up using your cell phone number or email, you get 15% off your entire first purchase. Every 5 visits will earn you 10% off your entire purchase. And you can check in every seven hours. 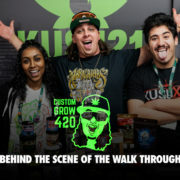 Kush 21 will also send out information on daily deals and Vendor Days. Vendor Days are when a specific vendor that is carried in the store has extreme deals on their product for a couple of hours. When coming into a recreational cannabis shop, don’t expect to be immediately assisted. 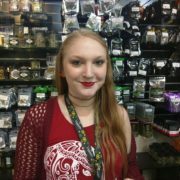 There are only so many budtenders in the store at one time and they want to make sure that each person gets the wonderful experience that they deserve. For example, think of a bar. There are only like one to two bartenders that can help you and sometimes you must wait for your drink to be made to your satisfaction. It is the same instance with the cannabis shops. So just be patient. It will be worth the wait! When most people look online or on an app to find a recreational cannabis shop, a lot of the people will check out the reviews. You want to know if you are going to be helped the way that you need to be helped. It is always good to write a review about your experience so that others can look at how you were treated and if you were satisfied. Kush 21 has excellent reviews. They also offer 15% off your entire purchase in the store if you leave an honest review on Google, Leafly and/or Weedmaps. So, don’t forget to share your experience. Following these nine tips can help anyone when wondering what to do at a Cannabis shop. It can be the difference between a good and unpleasant experience. Just stick to this guide and you will be set.